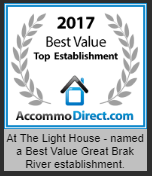 @ The Lighthouse is ideally located in Great Brak River on the South Coast of the Western Cape between Mossel Bay and George. Offering quality self-catering accommodation suitable for large families looking for a peaceful holiday in this beautiful area. And with just a short drive to the beach, the units are within easy reach of numerous restaurants, shops and activities. Stay 7 nights, pay for 6 for stays that are 6 nights or longer. 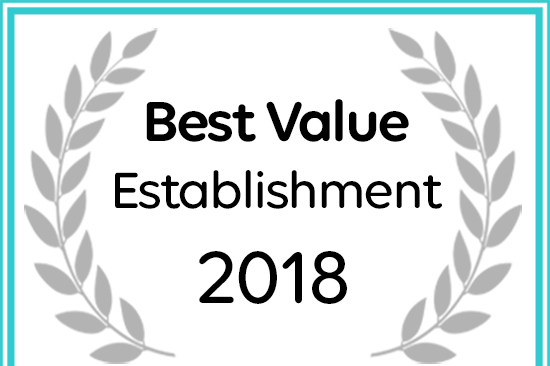 Valid from 13 Feb 2018 until 30 Nov 2018. @ The Lighthouse is close to the Southern Cross Beach and the Great Brak River Mouth. 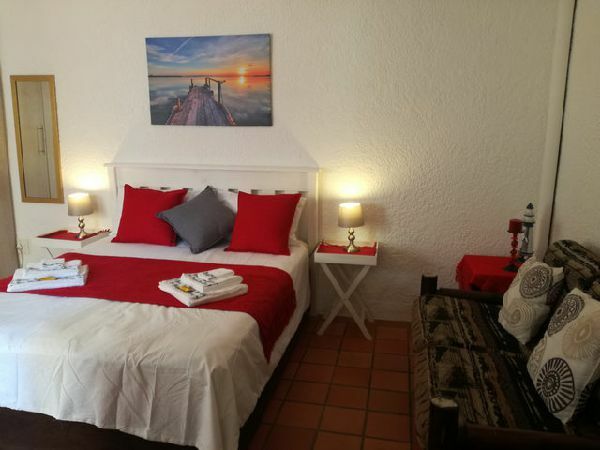 There are numerous day-trip activities in the area including golf, hiking in the Tsitsikamma woods, exploring the Cango Caves and the ostrich farms in Oudtshoorn. There are also wine farms and game viewing in the area. 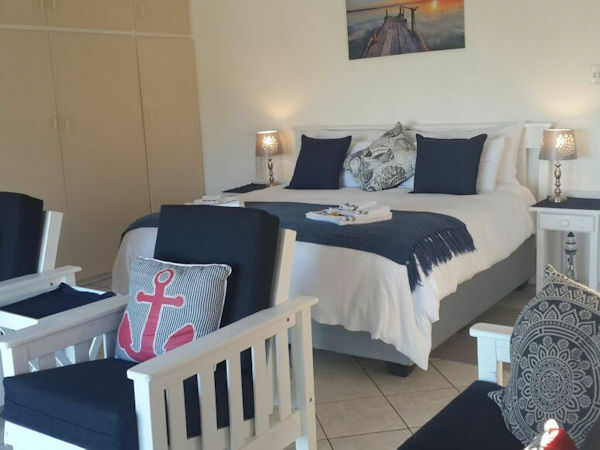 @ The Lighthouse offers three separate, fully equipped self-catering units. Two 2-bedroomed units are located on the top floor with a communal garden and ample braai facilities. The 1-bedroom unit is located on the ground floor and is fully equipped for two people. The Anchor unit has 2 bedrooms, each with an en-suite bathroom fitted with a shower, toilet and basin. The Ship's Wheel unit has 2 bedrooms and the unit shares 1 bathroom fitted with a bath, shower, toilet and basin. 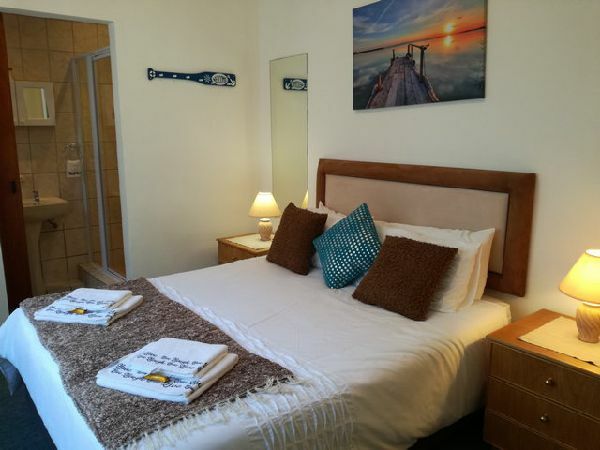 Life Buoy is a 1-bedroomed, open-plan unit on the ground floor, with a fully equipped kitchen and a bathroom for 2.